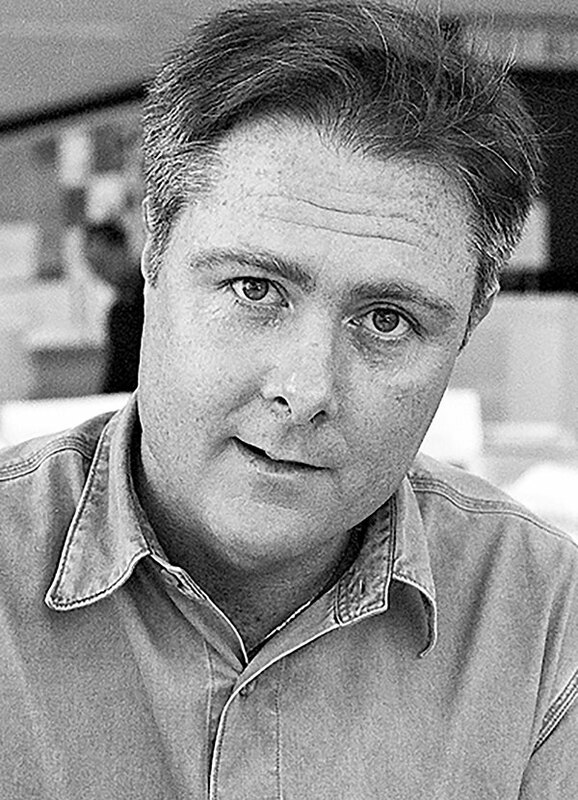 John Fitzgerald, founder of Fitzgerald Architecture has more than 25 years experience. 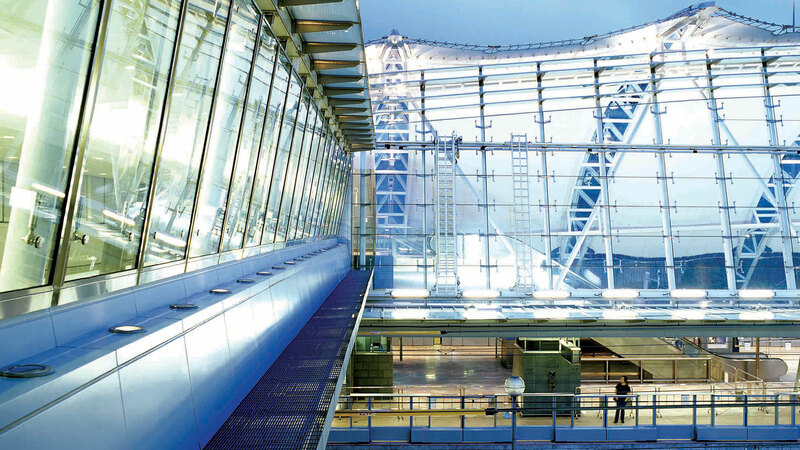 As a Director of Aedas he was responsible for projects that have received awards for design, sustainable architecture and quality management. John has successfully built many large projects, however, the skills he acquired working with his clients and managing the design of these projects continues to allow him to be equally comfortable with the smallest of proposals. A recurring theme of his work is the ability to translate design solutions into reality, manipulating the use of light and materials to create new opportunities. His practice now focuses on local, largely domestic work. With an emphasis on private residential projects he has a varied portfolio including new build, home renovation, refurbishments and extensions. When working with Heritage properties and those located in Conservation areas John has been able to consistently bring his expertise to create innovative and sensitive solutions. His goal is to provide a reliable, helpful and flexible service to clients offering clear ideas and inspiring solutions that will deliver high quality architecture. The design, technical and management skills of John have evolved through exposure to a diverse range of building types, construction methodologies and clients. NB: The images illustrated on this page are all projects that John was responsible for before establishing Fitzgerald Architecture.